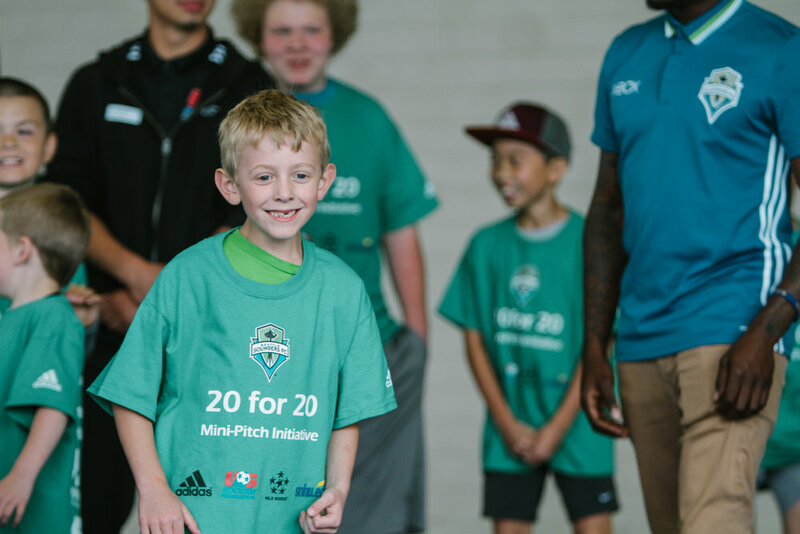 In 2016, MLS WORKS, adidas, Southern New Hampshire University and the U.S. Soccer Foundation partnered for a one-time initiative to build 20 mini-pitches, across the nation, for 20 Soccer for Success programs in conjunction with the League’s [MLS] twenty clubs. 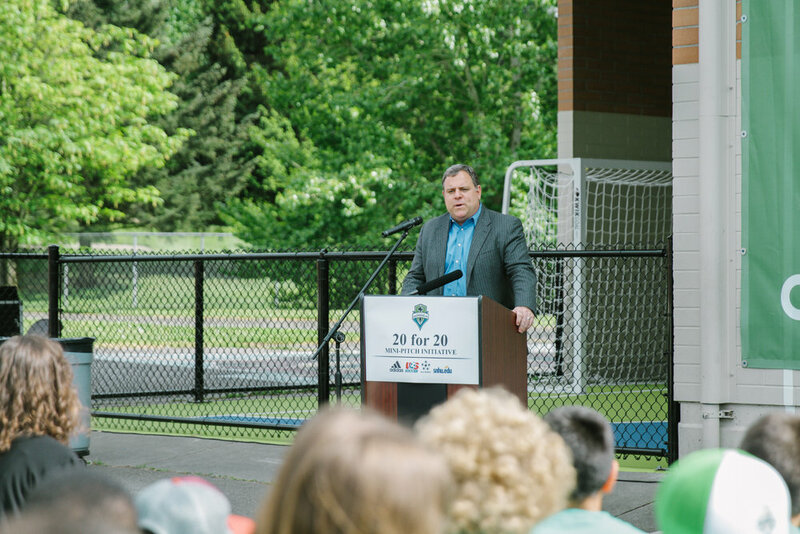 Beverly Park Elementary School in South Seattle was chosen to be the recipient of their Mini-Pitch Initiative. 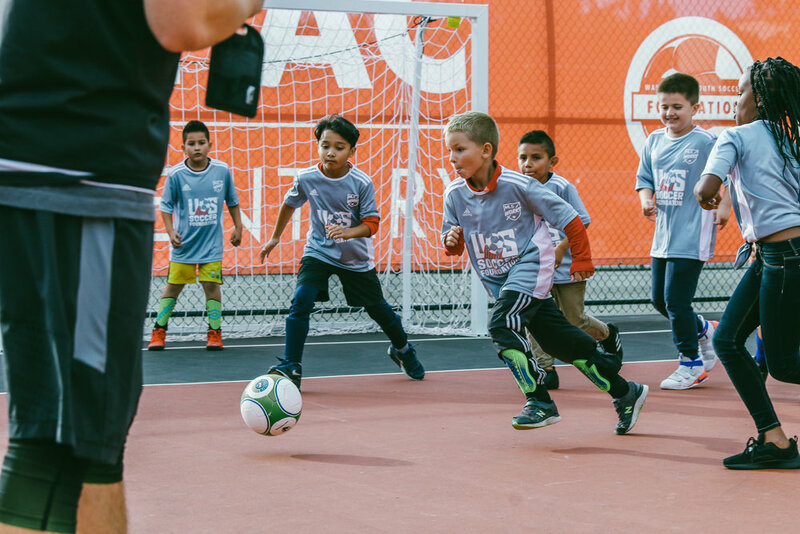 Each mini-pitch offers children a safe place to play, while providing a soccer environment that encourages unstructured play with local communities supporting the continued growth of the game in North America. 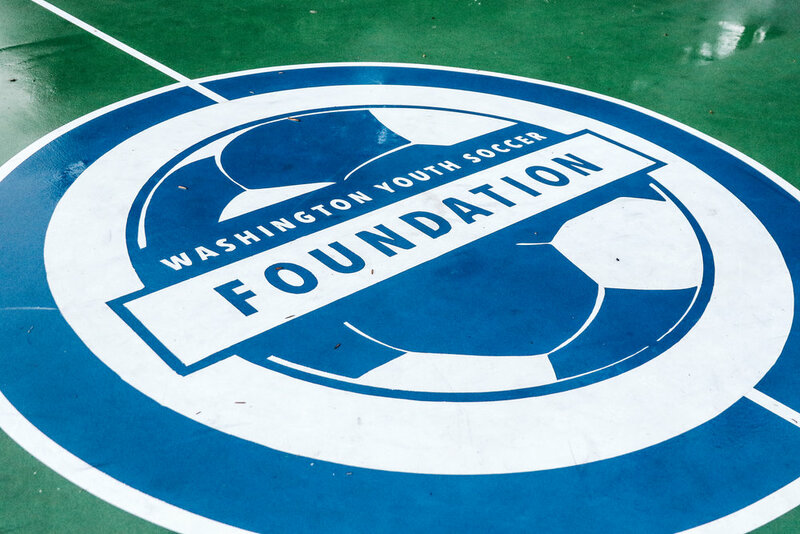 Our ongoing effort to provide safe places for our youth doesn’t end with one mini-pitch. 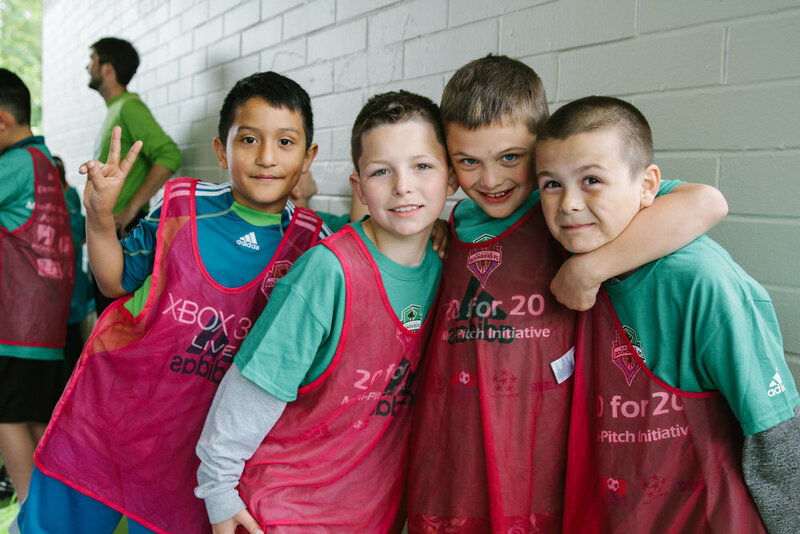 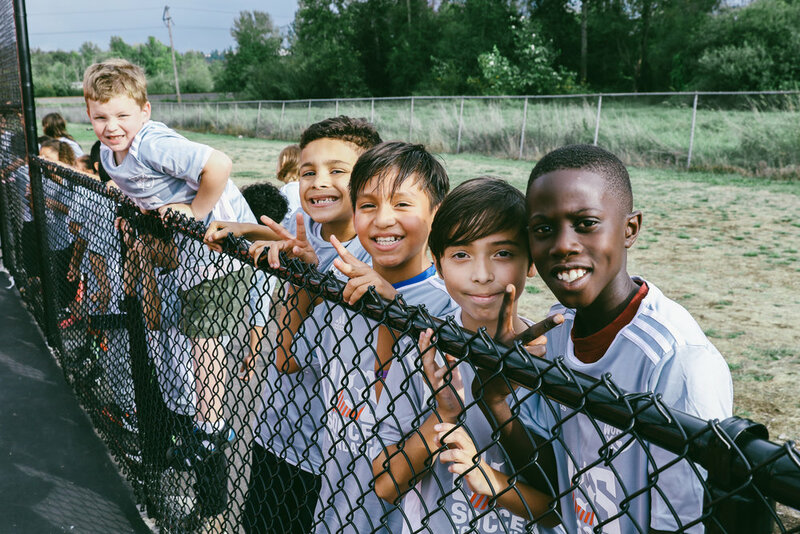 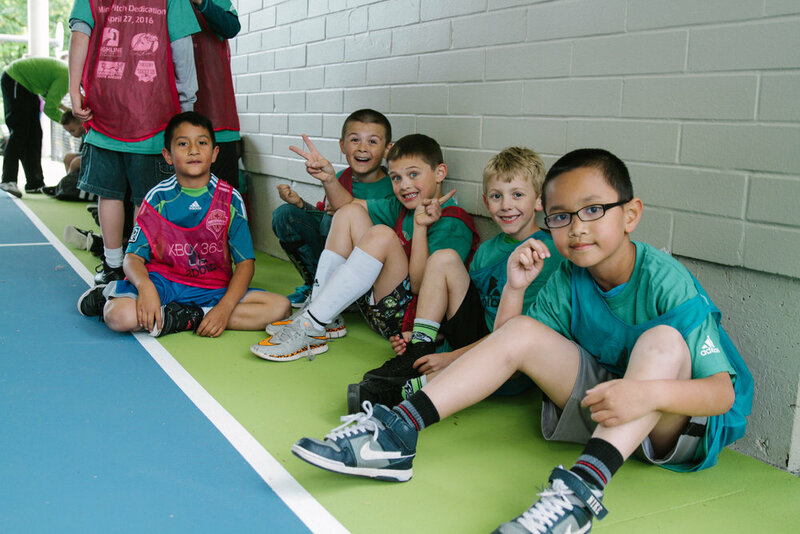 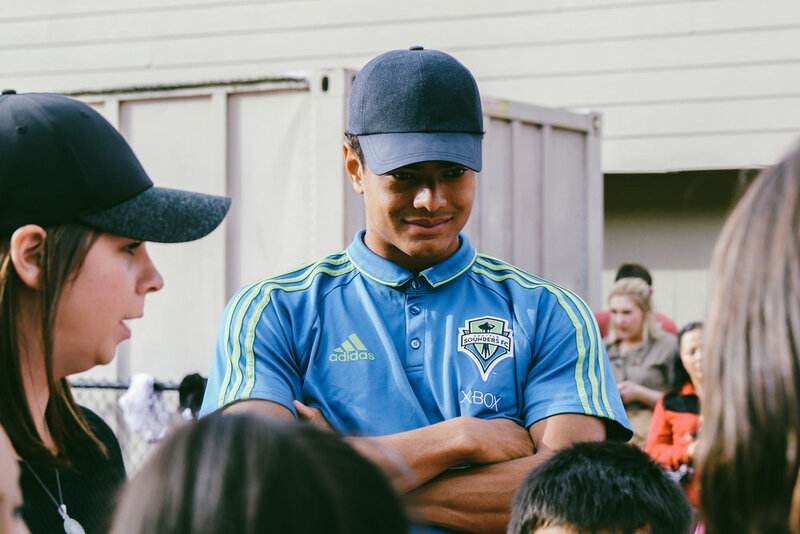 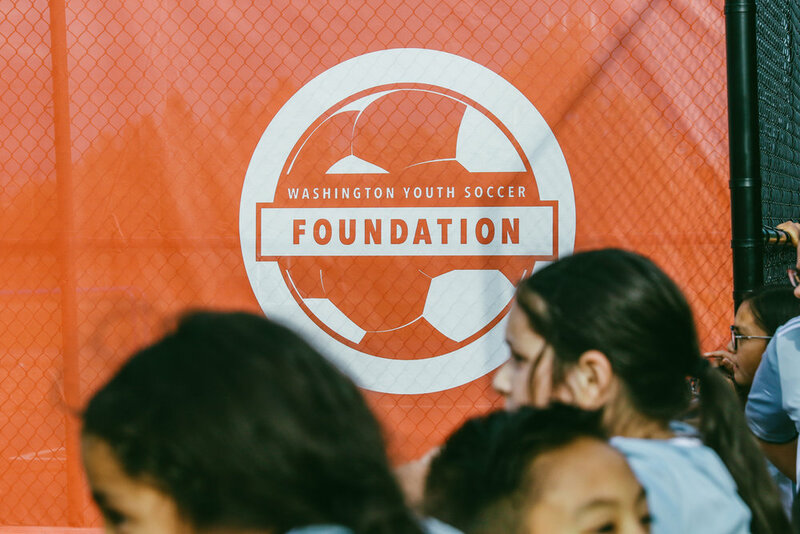 Through grants and partnerships with our local community we are able to amplify our stance on social equity, providing soccer opportunities for all youth in the state of Washington. 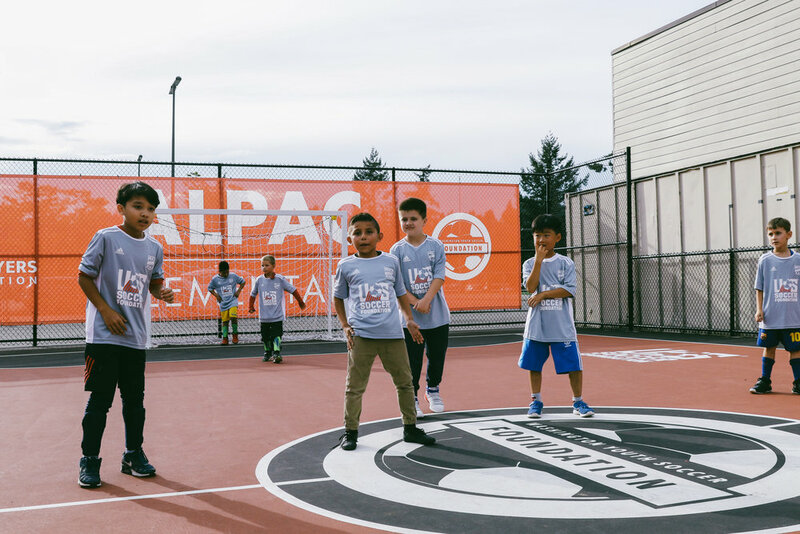 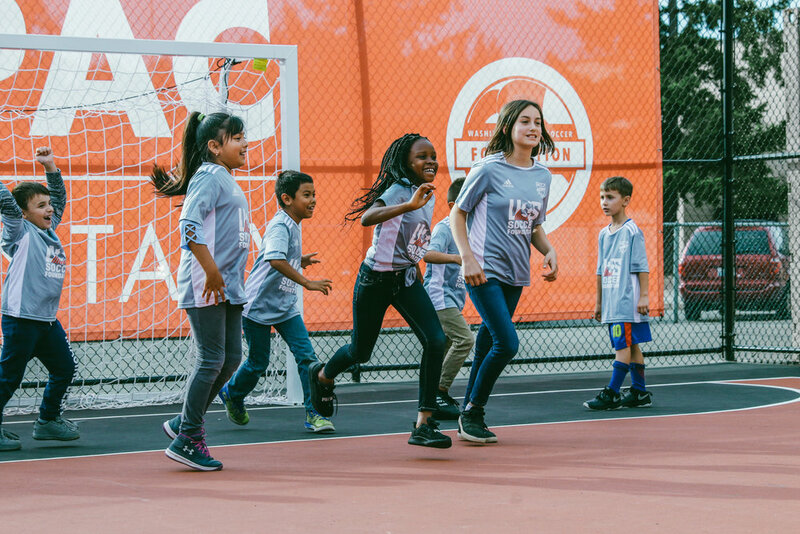 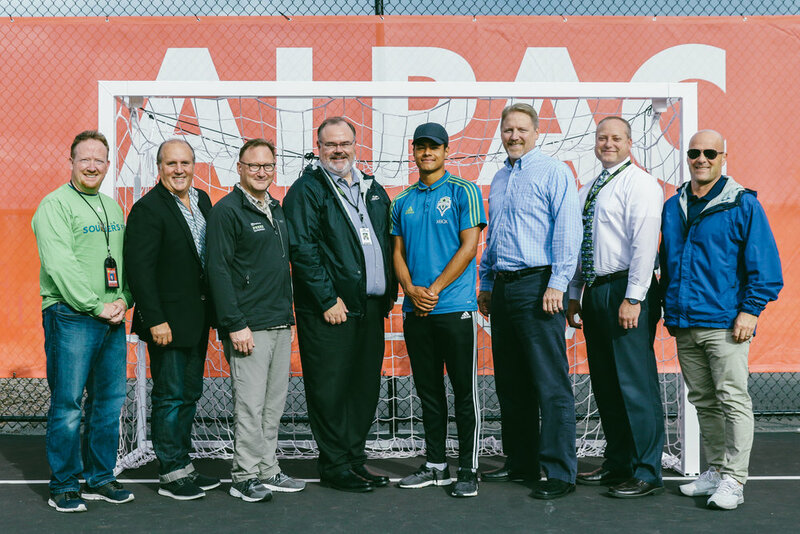 Most recently, King County Parks Levy and MLS Players Association awarded Washington Youth Soccer Foundation with grants to fund two additional mini-pitch sites, Gildo Rey Elementary and Alpac Elementary.